Want to keep your outdoor spaces free from dust, dirt and debris? 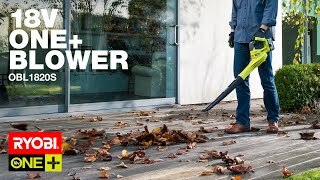 The RYOBI 18V 5.0Ah Blower Kit is the perfect cordless outdoor power tool for your home. You’ll love the lightweight design, which makes it easy to use and manoeuvre as you clean up. As part of the ONE+ range of outdoor power tools, you can enjoy the convenience of cordless without the smell, noise and hassle of petrol – all with impressive power and performance. And that’s not all, because when you choose this blower kit, you have everything you need to expand your range of power tools, with more than 50 other consoles compatible with this battery platform. 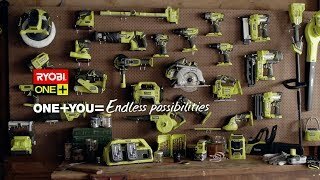 Ready to get started in the RYOBI ONE+ range of outdoor power tools? 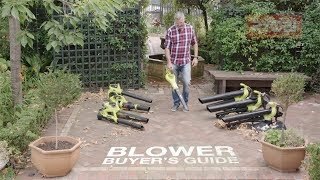 Get the 18V 5.0Ah Blower Kit from your local Bunnings Warehouse today. Brilliant performance and runtime, ideal around the garden.